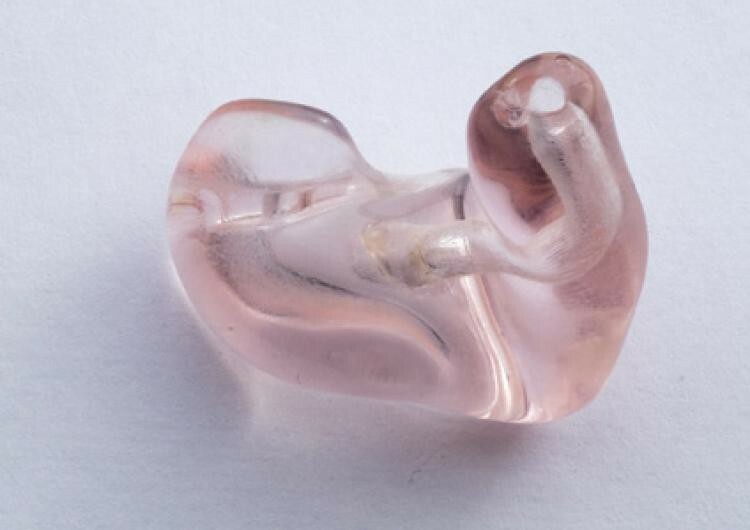 Objet’s hearing aid materials enable printing hearing aid molds with maximum productivity and flexibility, at a minimum cost. The solution includes a choice of three resins designed especially for the unique needs of hearing aids: Clear and RoseClear. 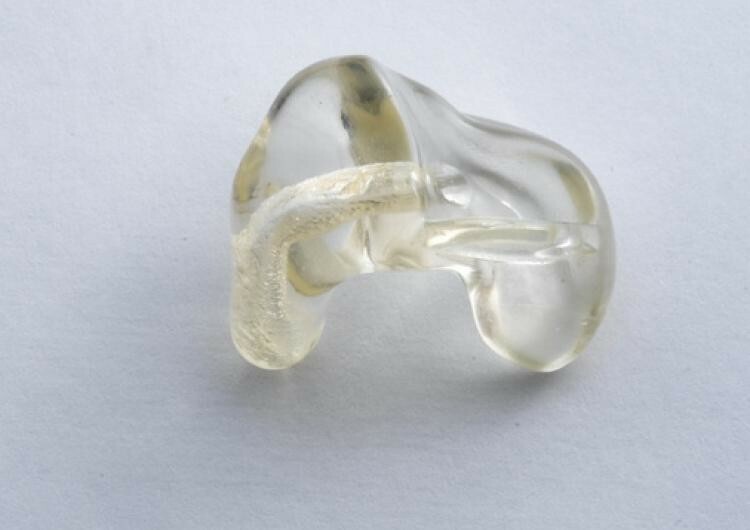 The resins are available for use with the Objet’s Eden260, Eden260V and Eden350 printers.